Our group tours can accommodate 48 people maximum per tour day. We are limited to 24 people on our bus, so groups of 48 people will be divided into two groups of 24. Your tickets will be labeled either Hanover or Fenwick to identify your specific group of 24. All groups (Hanover and Fenwick) receive the same tour. 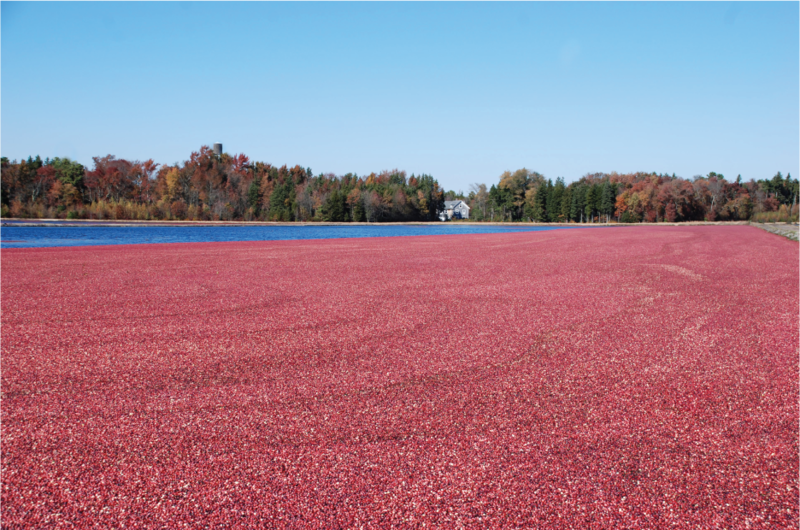 Expect to spend approximately 3 hours experiencing everything cranberry! Tours run the month of October. Tours begin promptly at 9:00 am and go till noon. A boxed lunch is available upon request from a local kitchen for an additional fee. To request booking information for your group tour, please click here: Booking Information or reach out to us at: tours@PBNF.com. You may also call us for more information and to reserve your tour at 609-500-1074.